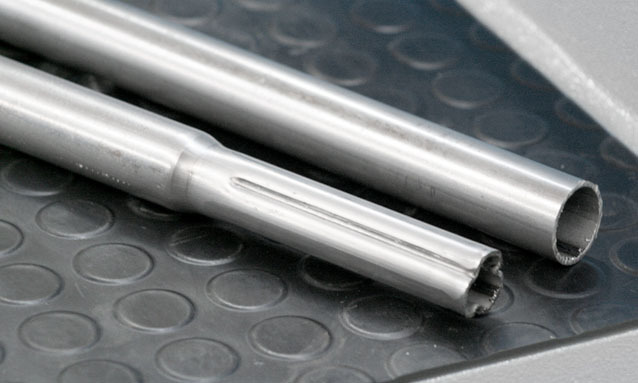 Our range of automotive-suited mandrel benders are perfect for a variety of applications within the motoring industry. 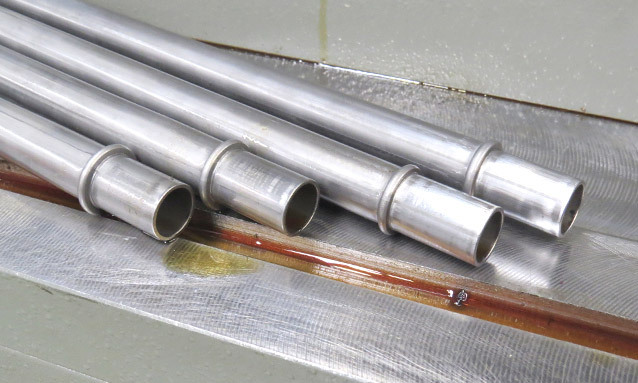 With machinery that can bend thin wall stainless steel and titanium on a 1D CLR with compound clamps, the requirement for straight tube between bends is negated. 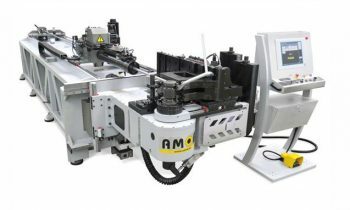 AMOB daily challenge is to develop based on customer’s perspectives, using the latest technologies, accuracy and repeatability. A world class references list and our worldwide network of after sales engineers are ready to guarantee the quality of our products. Our partnering with customers has never been more important than it is today. Dialogue leads to innovation. The more advanced and pioneering the machine, the more important is the exchange of ideas with each partner.